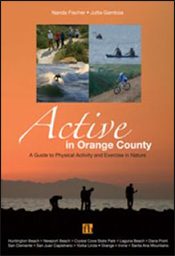 In Active in Orange County by Nanda Fischer and Jutta Gamboa, find great places for activity in the Orange County Area. Be active in six coastal areas: Huntington Beach, Newport Beach, Crystal Cove State Park, Laguna Beach, Dana Point, San Clemente. Visit activity sites in five inland areas: Yorba Linda, Orange, Irvine, Santa Ana Mountains and Foothills, San Juan Capistrano. Find the best places for activities in and on the water or for exercising on trails, in parks and wilderness areas, and for more formal sports activities in city parks in Orange County. 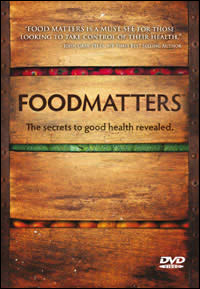 Choose as many as you can of the suggested 25 plus different physical activities for a more complete fitness. Take some extra time for a side trip to the listed cultural attractions of Orange County. The over 300 color photographs illustrate the many outstanding beaches, the great trails and the flora and fauna of beautiful Orange County. The included maps will help you to find your activity site easily.